Packets have been sent out to churches! Missed yours? Don't worry! We've provided everything you need below! Click the buttons below to download the informational slide show we've created. The files are zipped, an will need to be unzipped or uncompressed before use. Click the buttons below to download the posters provided. 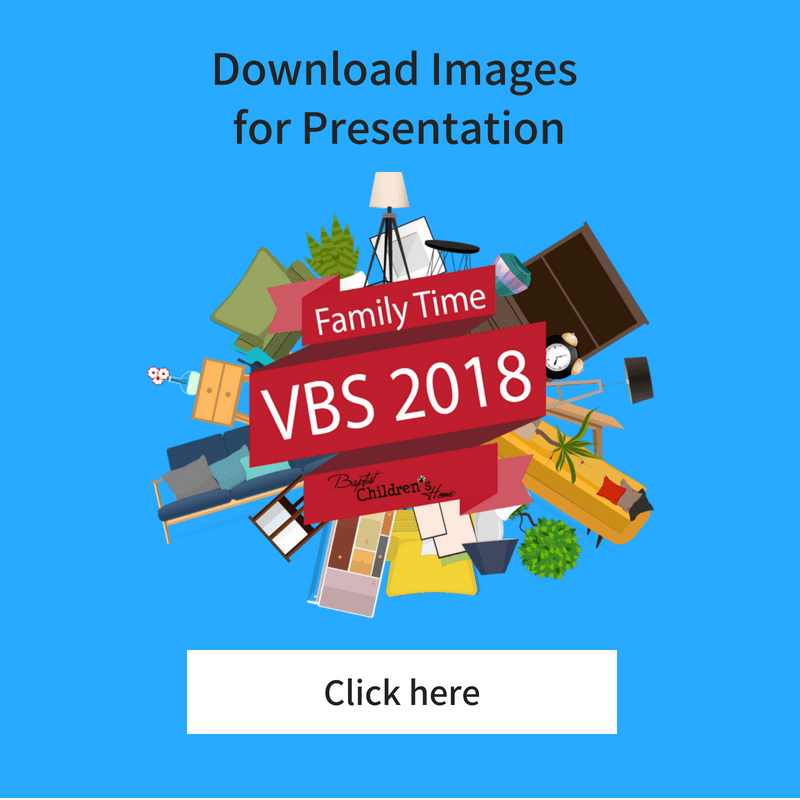 One option has lines for you to add your VBS dates and times. The other has a blank section so it can be used as a printing template.